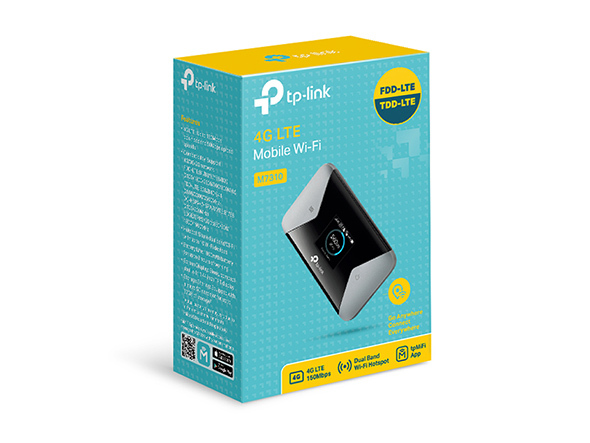 Supporting the latest generation 4G LTE network, the M7310 can reach up to 150Mbps download speeds. Now you can enjoy lag-free HD video and hold a video chat without dropouts. The M7310, made for enhanced compatibility, allows easy access on 4G/3G/2G networks. 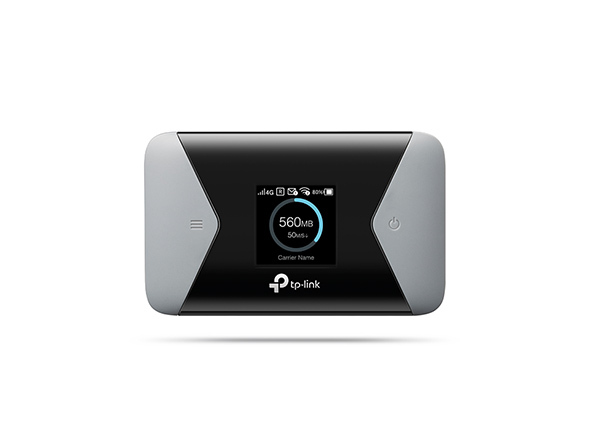 With this convenient companion, you can take your Wi-Fi almost anywhere in the world. The intuitive screen display of M7310 makes it easy to stay within your data budget and avoids going over the monthly data cap. It also displays battery life, Wi-Fi status, connected users and more information. via the integrated USB port.